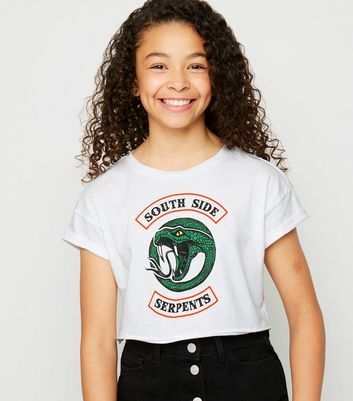 Looking to update your streetwear wardrobe? 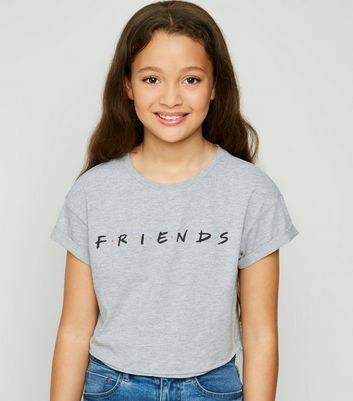 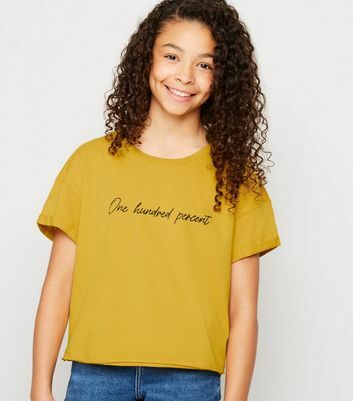 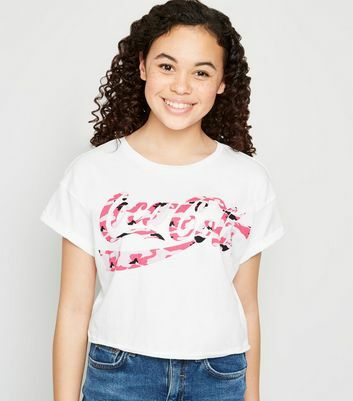 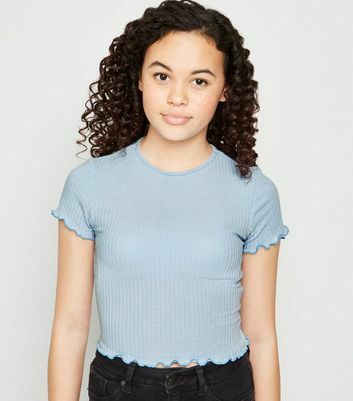 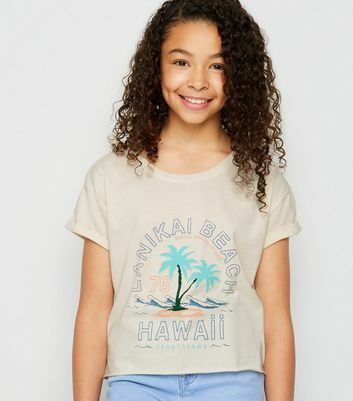 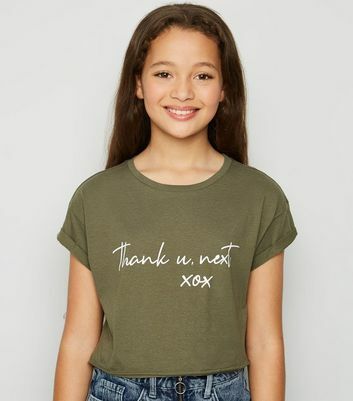 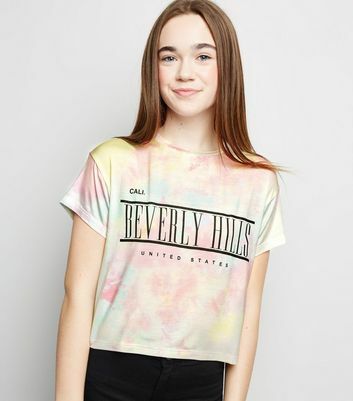 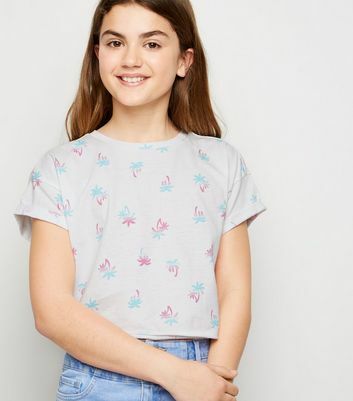 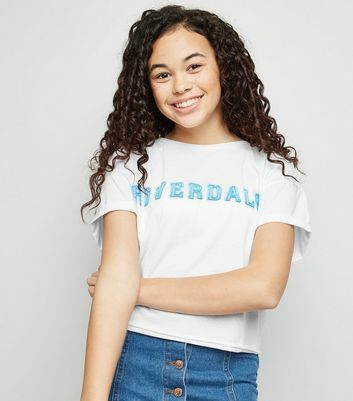 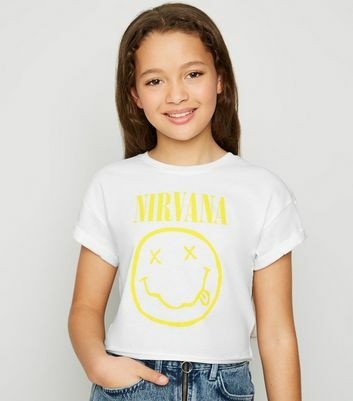 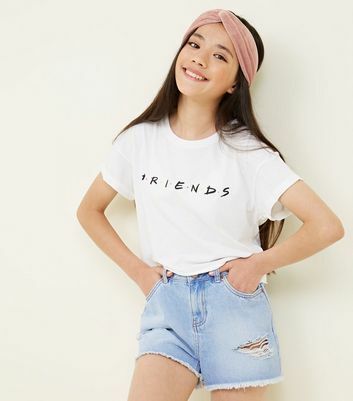 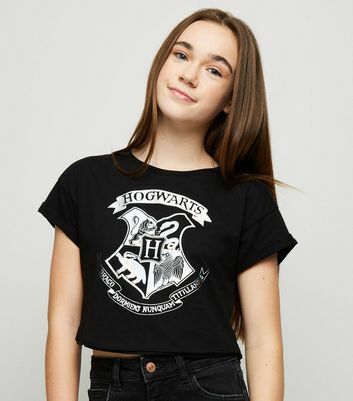 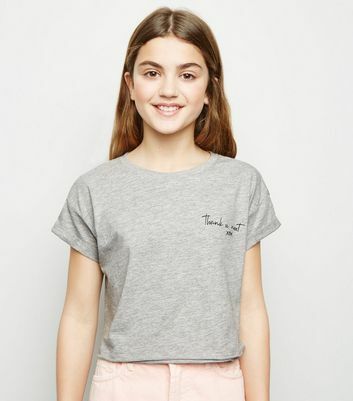 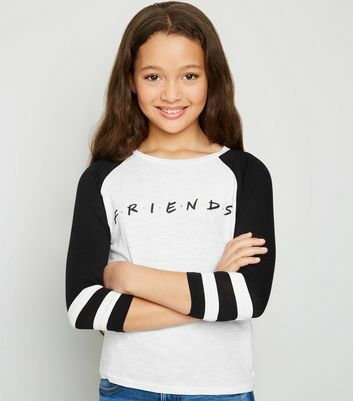 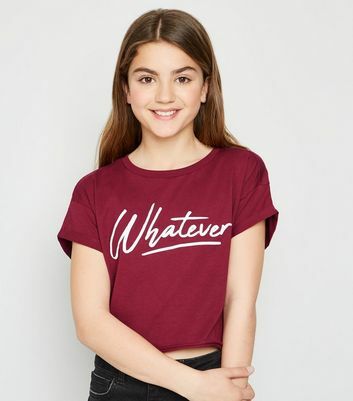 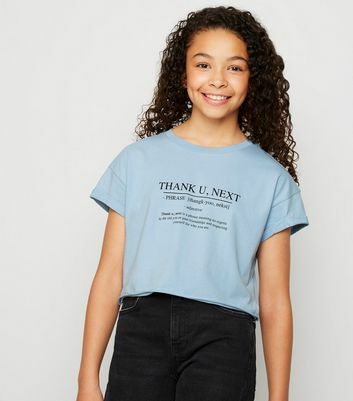 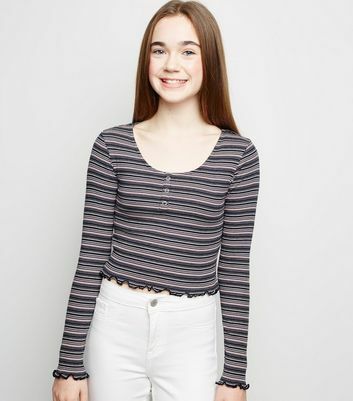 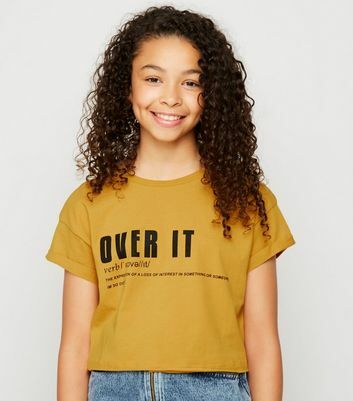 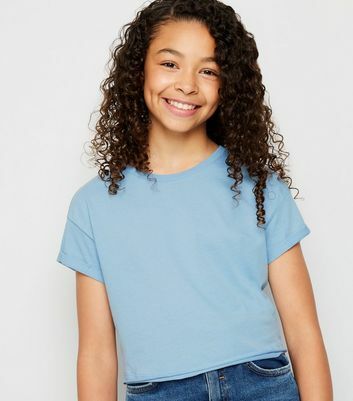 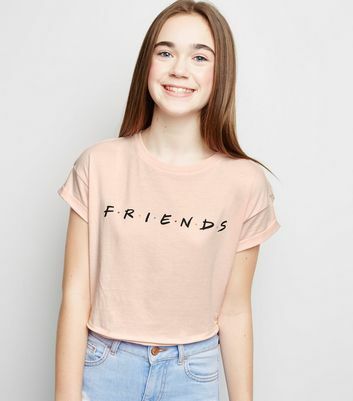 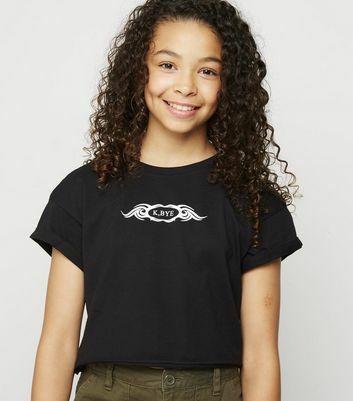 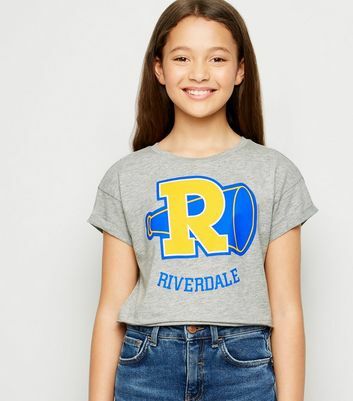 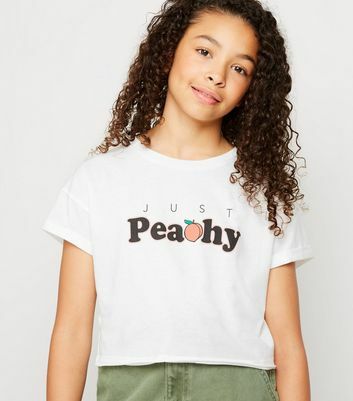 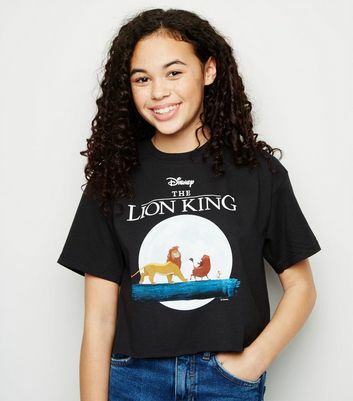 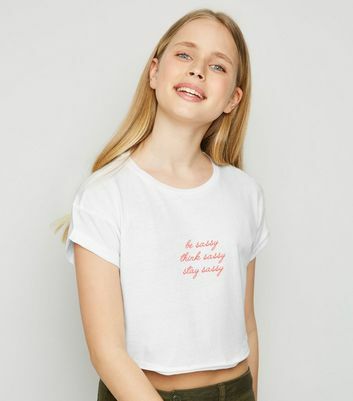 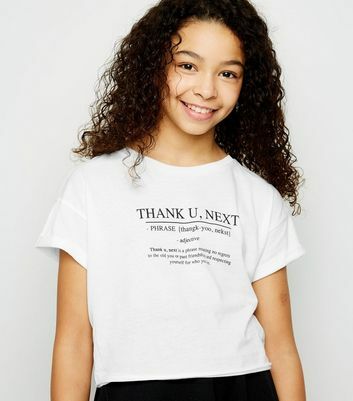 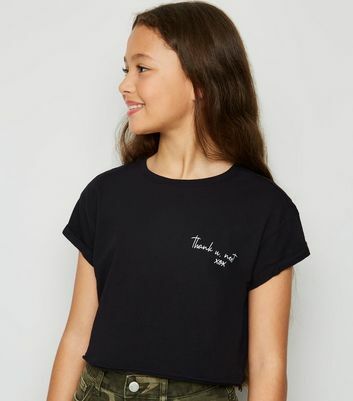 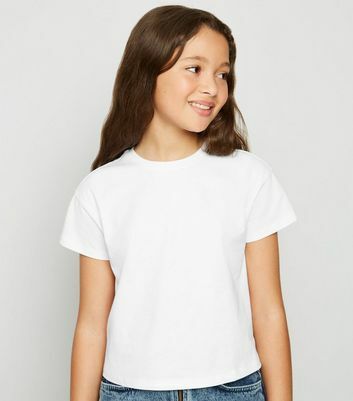 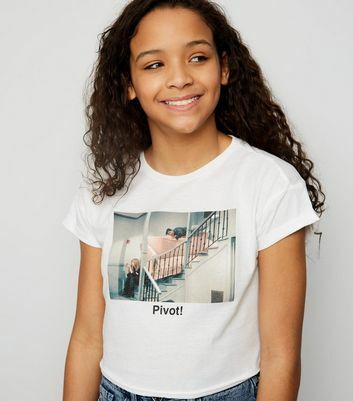 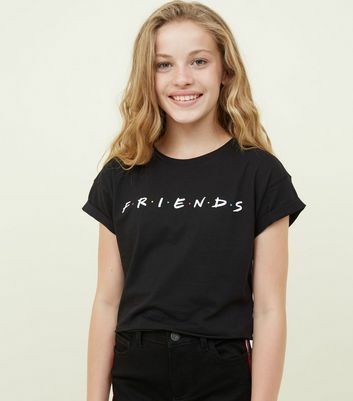 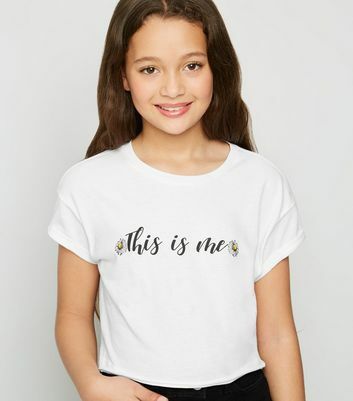 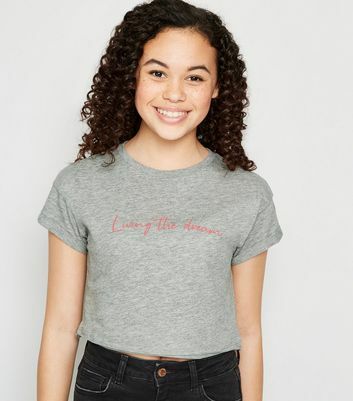 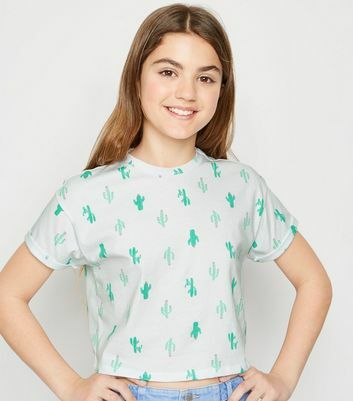 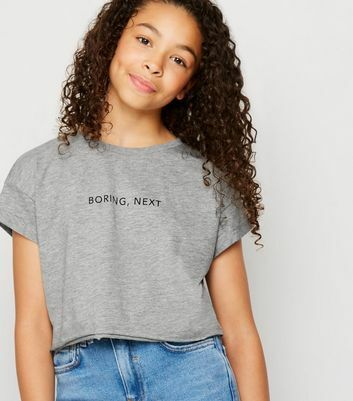 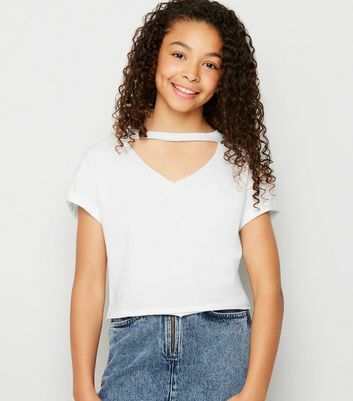 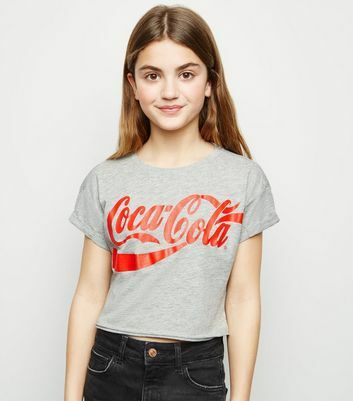 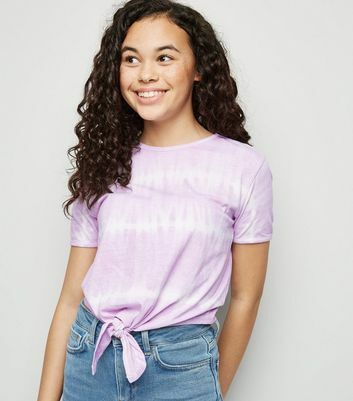 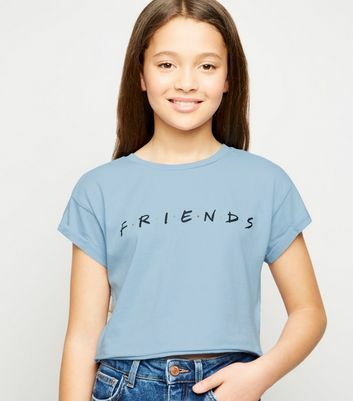 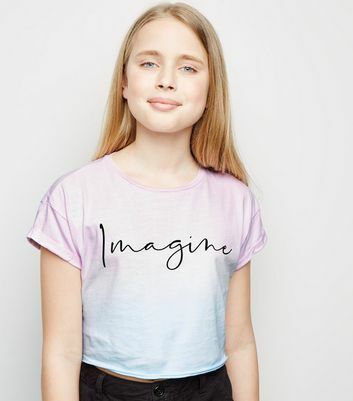 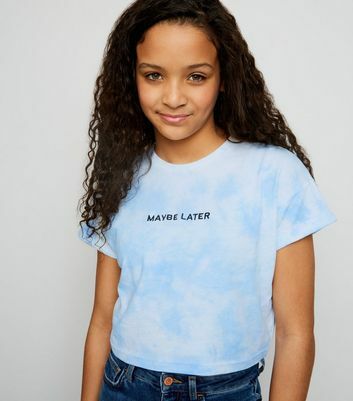 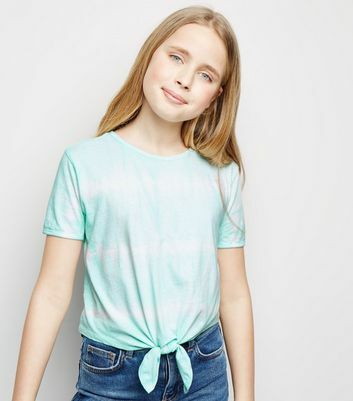 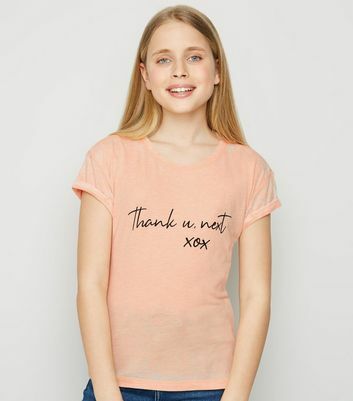 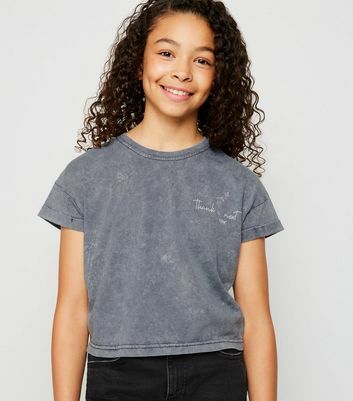 Our collection of teen girls' t-shirts has classic crew-neck styles for effortless layering to slogan t-shirts to make a real style statement. 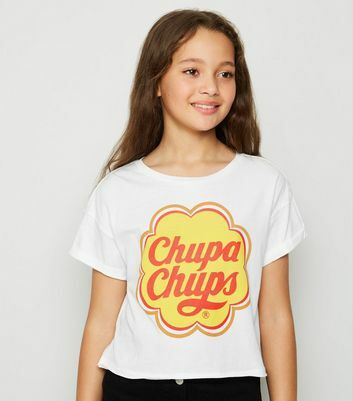 Choose from on-trend girls' crop tops to oversized T-shirts in black, yellow, red and more shades.